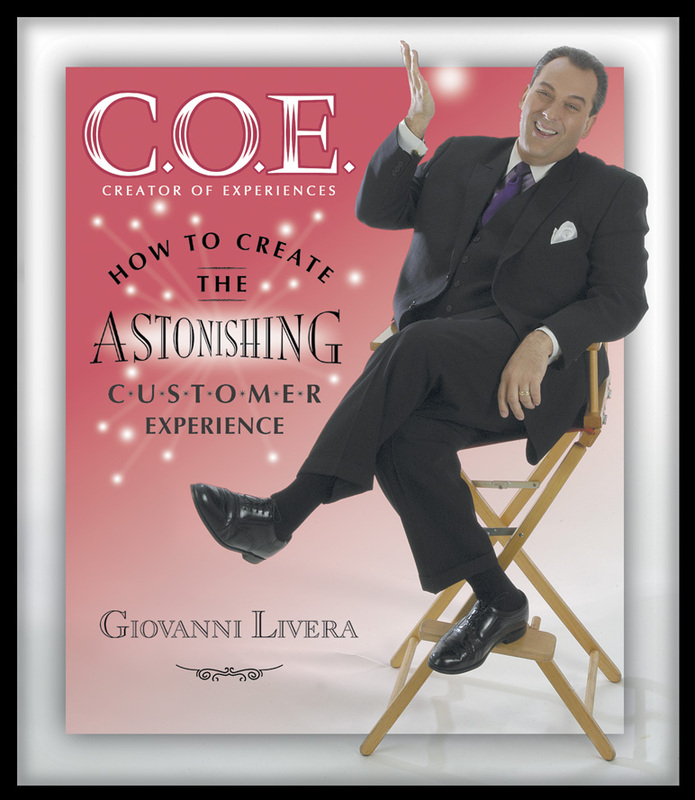 Giovanni’s unparalleled ability has made him one of the most sought – after corporate motivators in America, and his spectacular message has electrified over half of the country’s Fortune 500 companies. Giovanni is a leader who is both the messenger and the message. His passion for life and boundless creativity and the mediums through which he shares powerful messages that help companies and the people in them grow. He is an American entrepreneur whose achievements inspire others to achieve. Giovanni is at once a performer and a presenter, enthusiast and entertainer, magician and motivator. At Best, Giovanni can only be described – he cannot be defined, because he is unlike anything you have ever experienced. Try imagining a color you have never seen before. 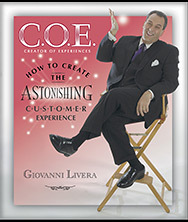 Giovanni has been creating transformational experiences for audiences of all sizes for more than two decades. He invites you now to join the experience. Giovanni is available for single performances, half day and full day programs. Special consulting program is now available. Please call for tailored packages and pricing.